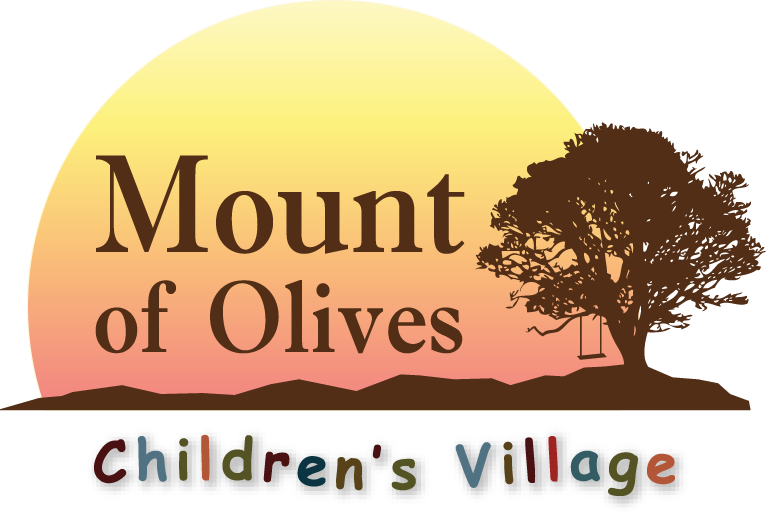 This is our annual fundraising dinner and auctions for the operations of Missions Network International and Mount of Olives Children’s Village. It is a great evening of connections, updates, food, and fun all with a Mexican flair. This special event is held in Aldergrove, British Columbia, Canada and has been a sold out event the last 2 years! Get your tickets early from ruth@missions-network.org Come join the fun!